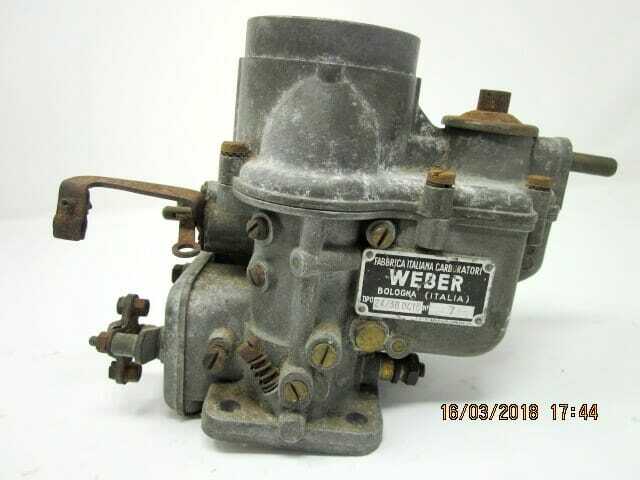 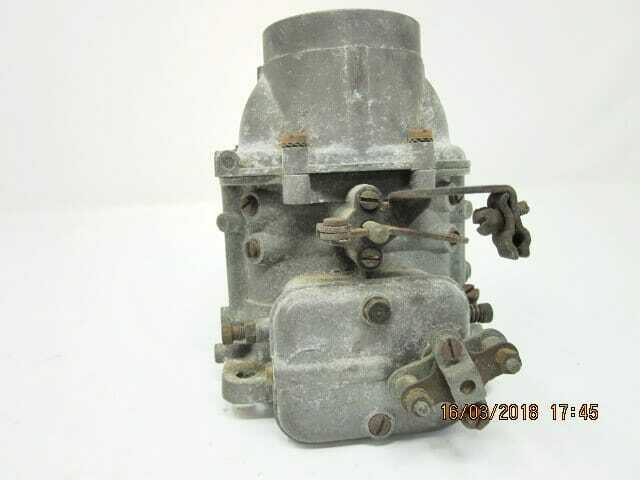 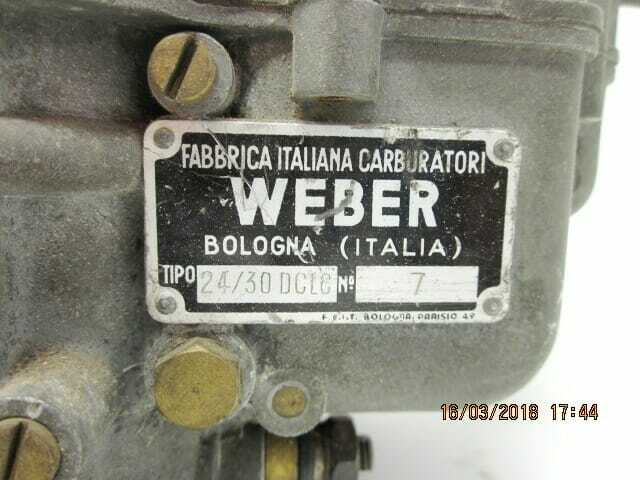 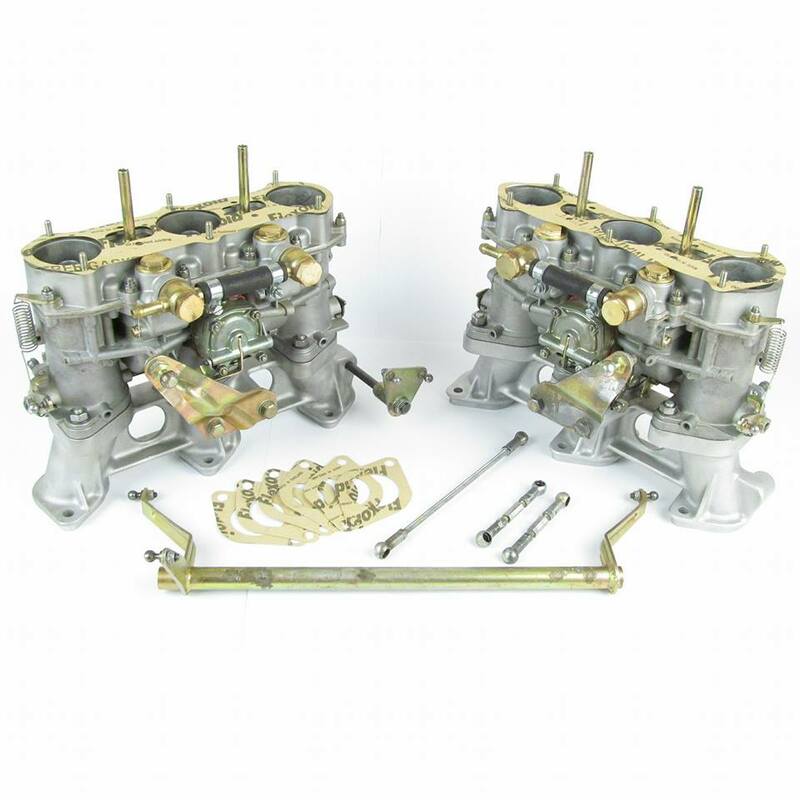 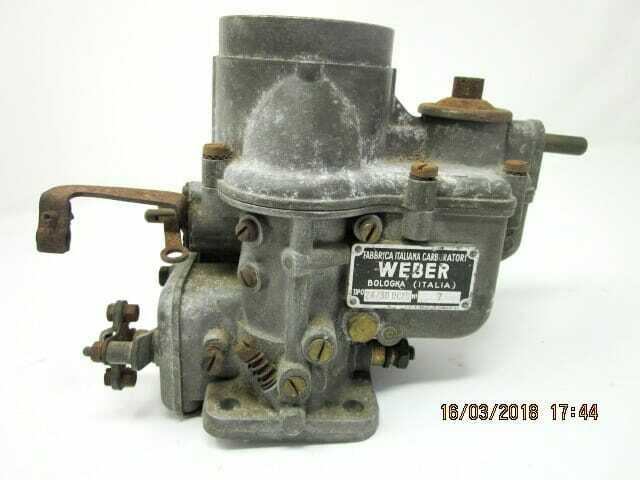 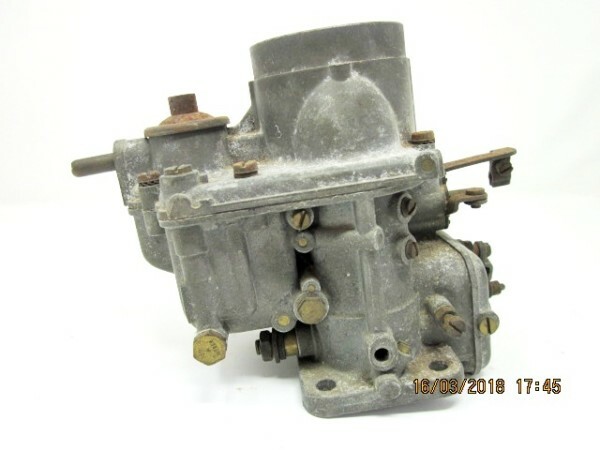 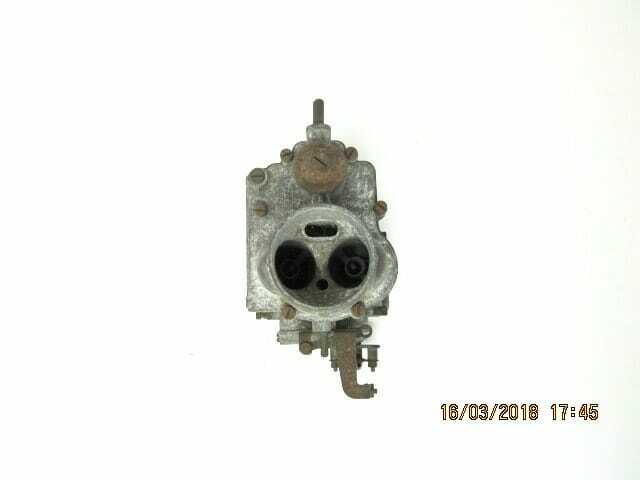 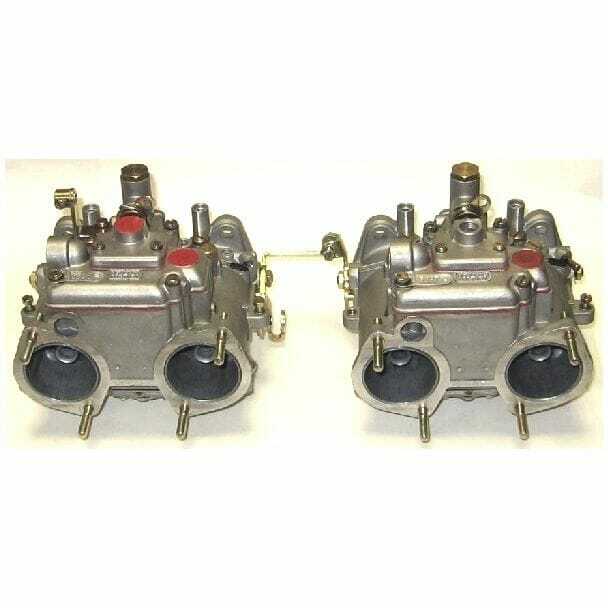 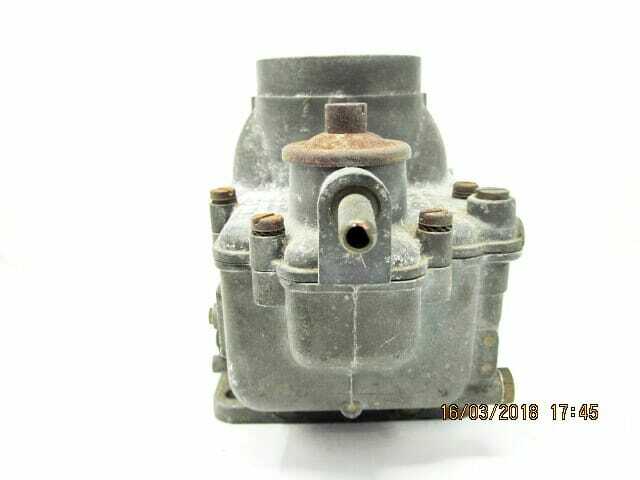 Original, Complete WEBER 24/30 DCLC 7 Carburettor. 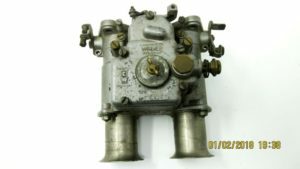 Belongs to a Citroen DS-19 Engine. 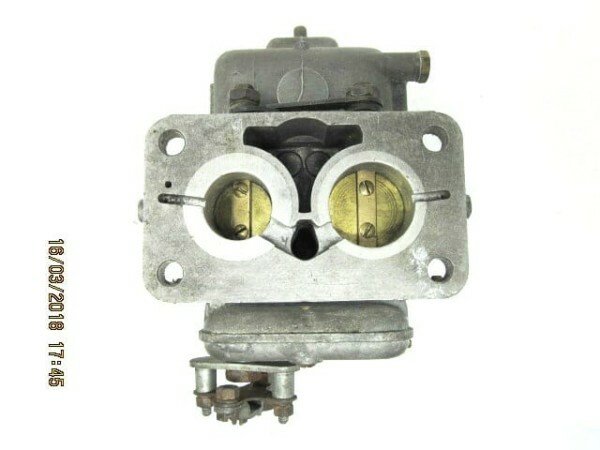 Carburettor is in original condition and in working order. 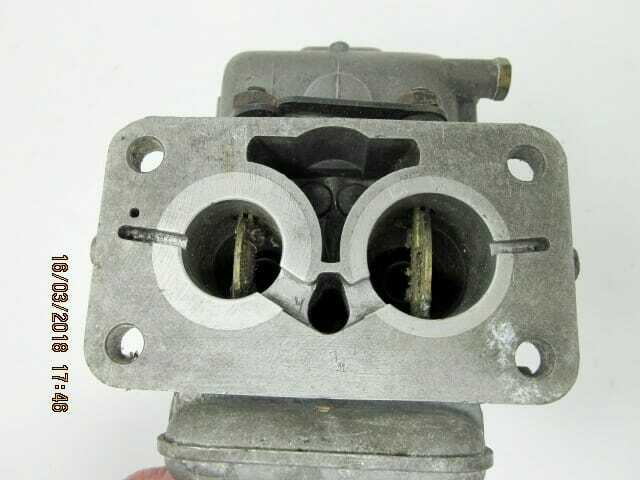 The throttle valves open & close but they are sticky. 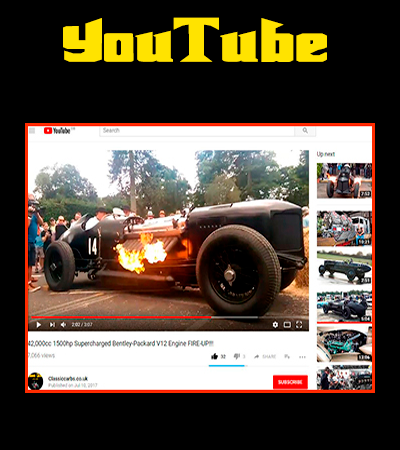 The enrichment mechanism (choke) is in working order. 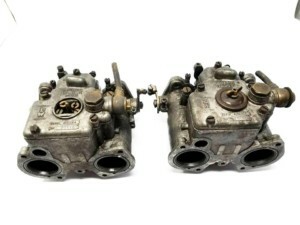 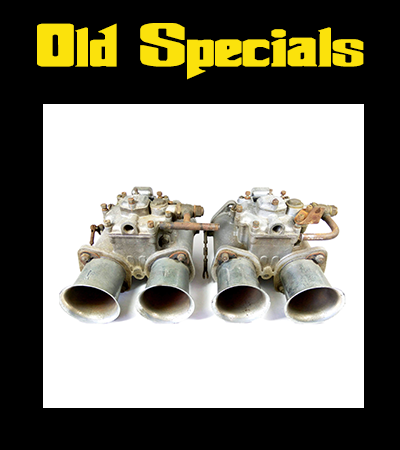 The carburettor will require a thorough clean and service with new gasket and seals. 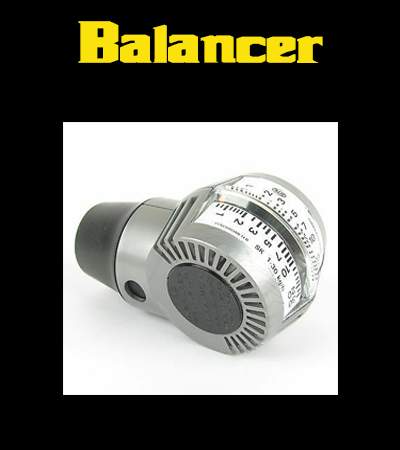 I will ship Worldwide with Tracked courier (DPD, TNT or UPS).